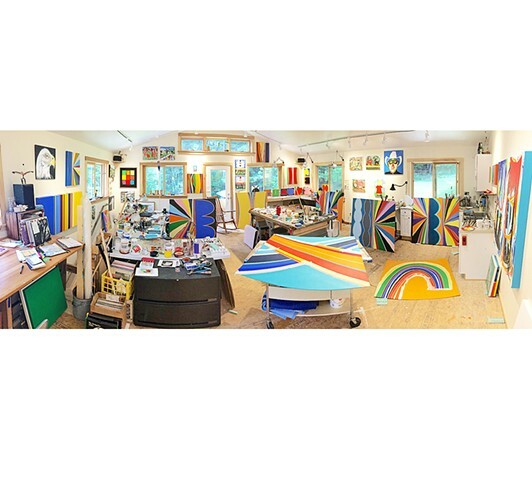 Kurt Herrmann - Art - Arbutus Studio. July, 2017. Working on Color Bomb show for Anala Art in Sydney. Arbutus Studio. July, 2017. Working on Color Bomb show for Anala Art in Sydney.